Star Vs the Forces of Evil has been on for a few years and I’m finally getting around to do an episode of it. 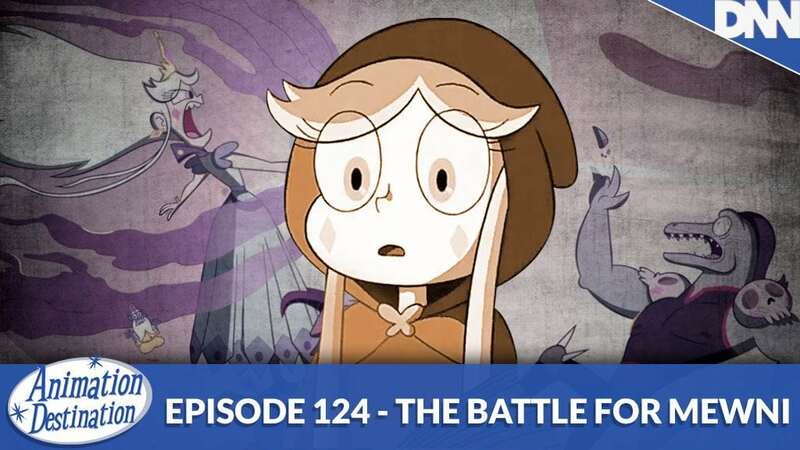 We cover a bit of the show’s premise as well as a break down of Seasons 1 and 2, But the meat of this episode is on the Season 3 premiere The Battle for Mewni and just how BRUTAL this show gets. Let’s get to it!